Yufuin Kotobuki Hananosho is located in the Yufuin Basin. Please enjoy the splendid views of Mt. Yufu-dake and large Japanese-style garden. The hotel likes to serve to touch the heart of travelers. 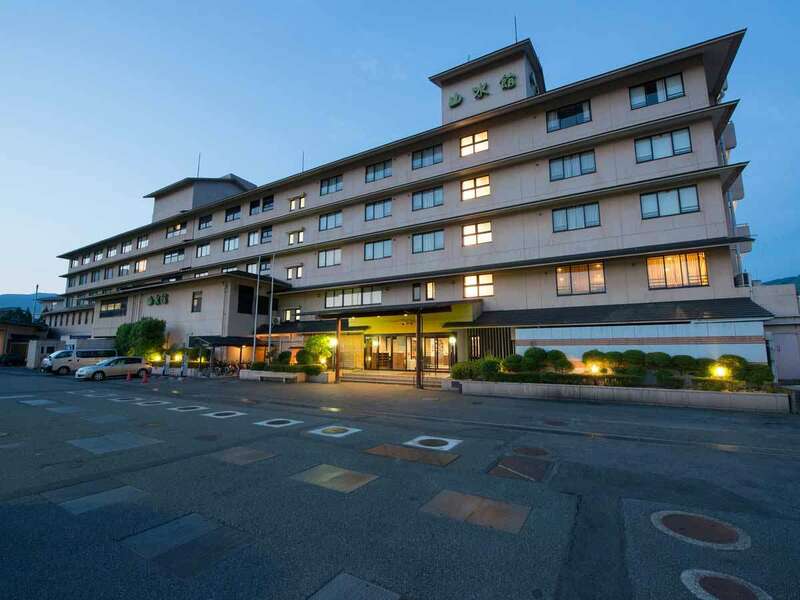 It is located in the center of the Yufu basin with very convenient access from JR Yufuin Station (5 minutes on foot.) Please enjoy the scenery of "Yufu" from the open-air bath and the Kaiseki dinner course that tickles the five senses. 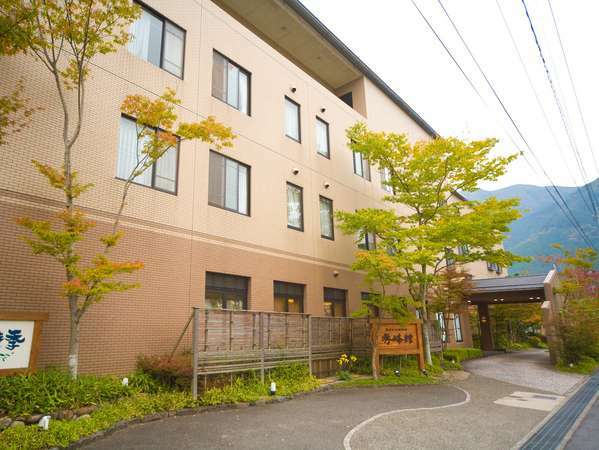 While only 900m from the JR Yufuin Station, this quiet inn offers a scenic view of Shuho Yufu Peak. Easy access to sightseeing locations. For dinner, enjoy our traditional kaiseki cuisine featuring Bungo beef. 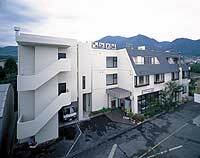 Yufuin Yasuha is a semi-European style hotel located at the foot of Mt. Yufu-dake. The hotel has a large fireplace and bar and resembles a villa. Hotel offers gentle hospitality that doesn't bother guests after check in. 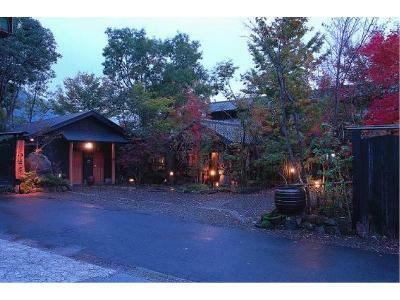 Yufuin Kazenomoril is a quiet cottage type accommodation and located slightly away from the center of Yufuin. All rooms are equipped with private open-air bath. 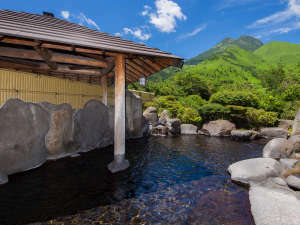 The hot spring water is chloride spring and makes the skin smooth. 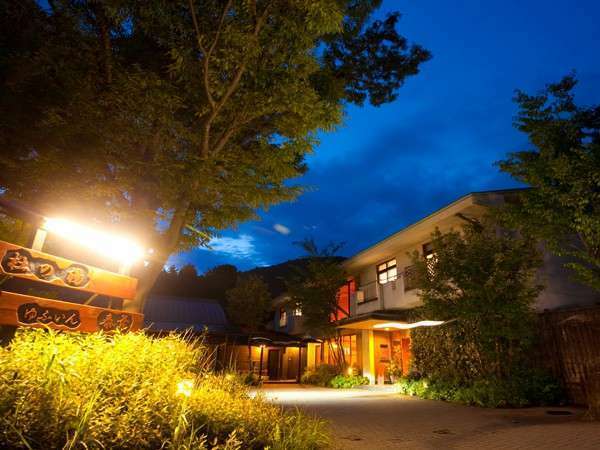 Yufuno-Oyado HOTARU is situated in Yufuin, a hot spring resort that combines rustic charm and modern city atmosphere. 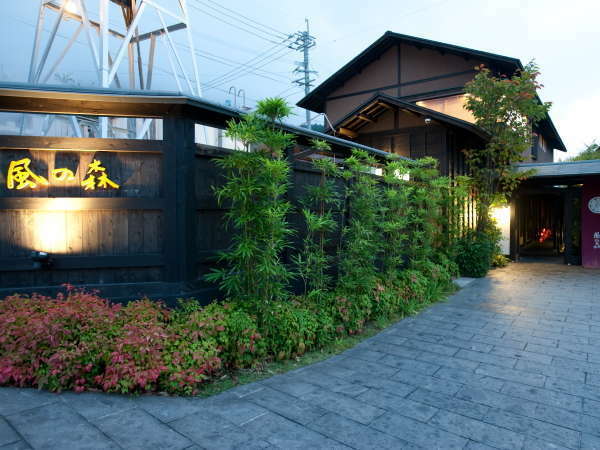 The Ryokan Jounoyu is in a very convenient location near JR Yufuin Station. You can enjoy the magnificent view of Mt. Yufu at the open-air baths. Kaiseiki course dinner will be served in the rooms. Yufuin Baien has a total area of 33,000㎡. Its garden has Asian skunk cabbage growing which is native to only Kyushu. The spring water source comes from Kurogane, one of the 3 best sources in Yufuin. 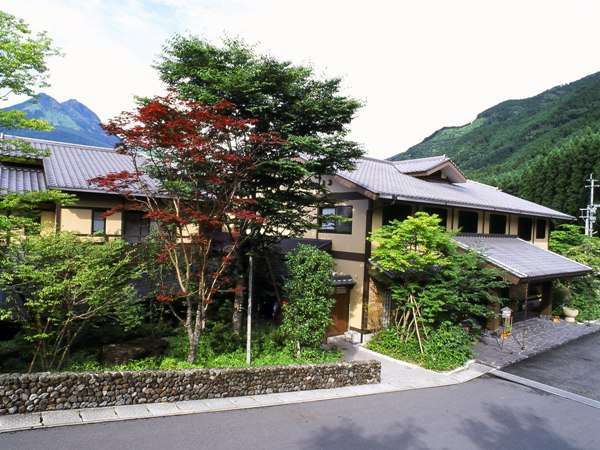 Ryokan Mebaeso is a quiet homely hotel where guests can enjoy greenery and the commanding Mt. Yufu in the daytime and a night view of Yufuin in the evening from their guest rooms. 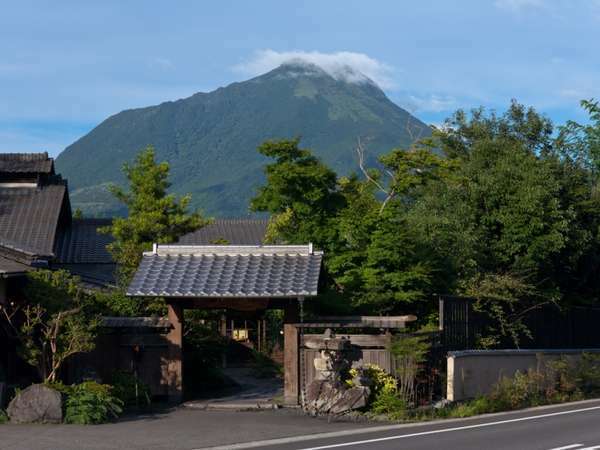 Yufunogou Saigakukan provides views of Mt. 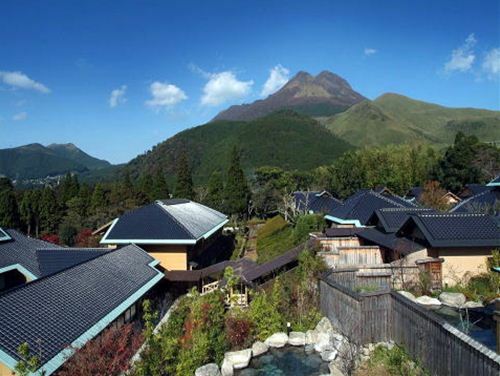 Yufu from the guest rooms, main bath and open-air hot spring bath. The original Yufu-kaiseki cuisine is served using fresh local ingredients. The view of Mt.Yufu from the restaurant is splendid. Onjuku Yagura is a Japanese-style inn situated in the high lands of Yufuin. The guest rooms have a folk theme running through them and blends in nicely with the rest of the building. The open-air bath in the room runs for 24 hours. Yufuin Nanairo no Kaze is located on a hill with a view of Yufuin basin below and gorgeous natural scenery whatever the season. 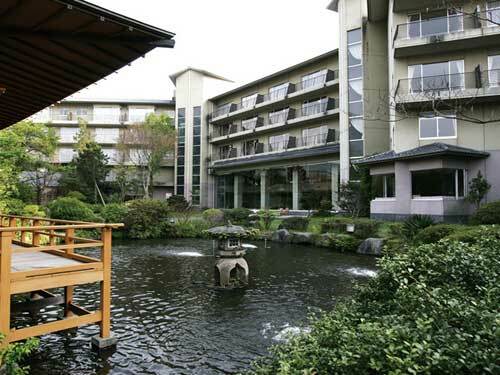 Various visiting spots, such as the Lake Kinrin, the folk craft village, and the souvenir shop are around the hotel.